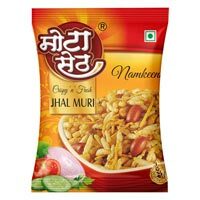 Owing to our rich industry experience, we have emerged as a successful Manufacturer and Supplier of Jhal Muri. 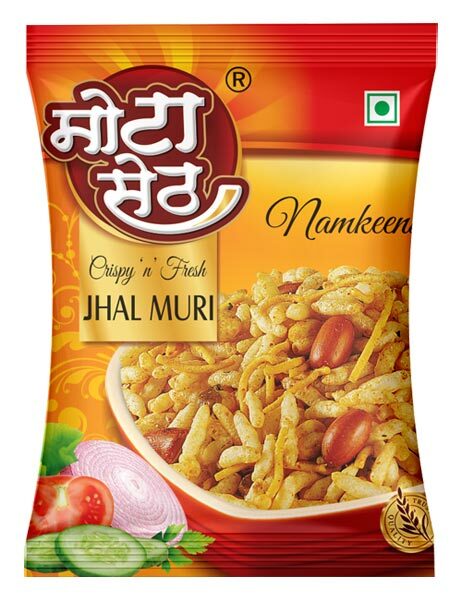 The Jhal Muri we make available is made using the finest quality ingredients in neat and hygienic conditions. 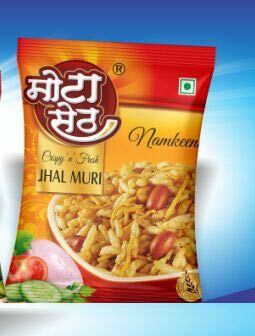 We ensure that the Jhal Muri reaches the buyers in moisture-proof packaging options. 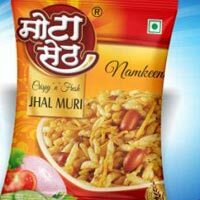 Bulk orders of the namkeen are processed by us as per the specific requirements of the buyers.